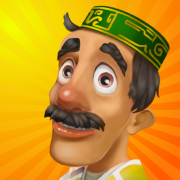 Loyal audience in Iran and MENA region that will be interested in your game with high ARPU rate. 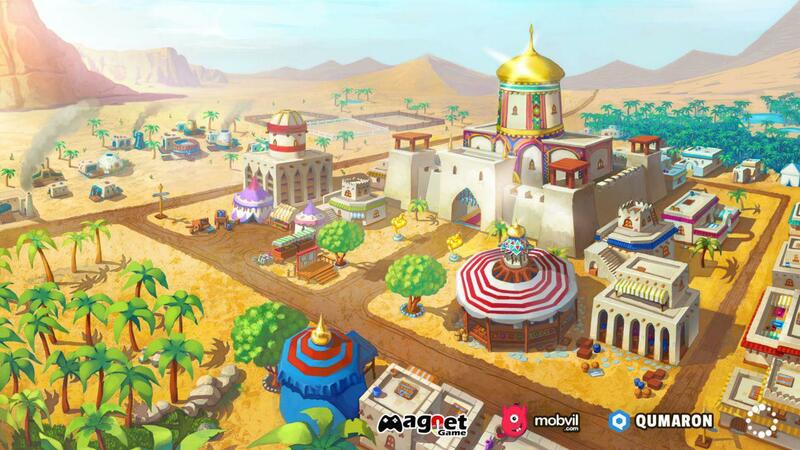 MagnetGame Co. is the most well-known game publisher in Iran and MENA region. We are here to create a long term and mutually beneficial relations with our partners. 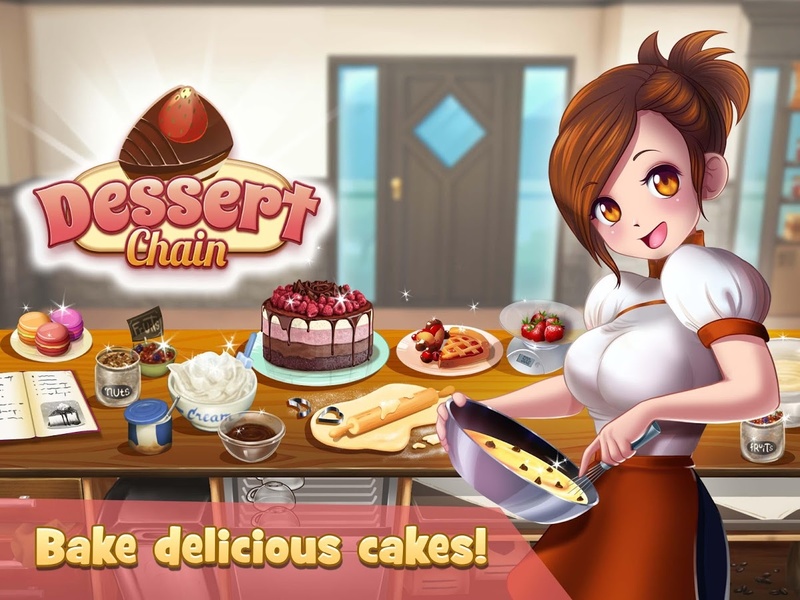 In few seconds you can submit your game to our team and grow your audience. 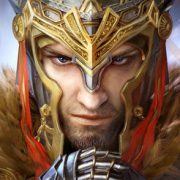 Join players around the world in this epic real time strategy MMO game to reclaim an ancient kingdom on the world. You, my lord, are called by the people to take on the great challenge to become the next king in the hope of bringing peace and prosperity back to this land. With more eyes on the throne than you can possibly imagine, you must be strategic and make your claims to resources and troops fast, even if it means war. It’s time to demonstrate your leadership skills and diplomatic strengths to surpass your opponents in the quest for supreme power. Show them no mercy. Superheroes vs Zombies, defend the earth! 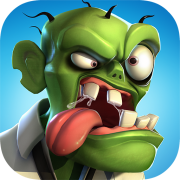 Dr.T has released a dreadful Virus that can turn ordinary people into zombies. Zombie outbreak, the end of the world has begun…Agent Ms.M rushes to call Superheroes and build up a powerful army. As a commander, you must lead Superheroes against Zombies and Dr.T threatening. Can you survive and defend the earth? Now it’s in your hands! 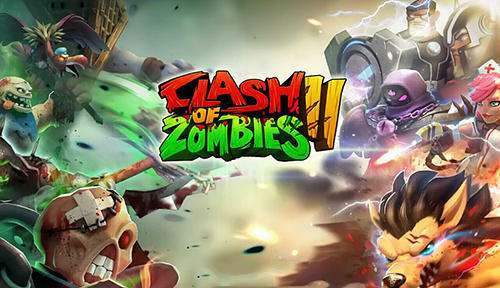 Clash of Zombies 2 is a zombie-themed free-to-play mobile strategy game. 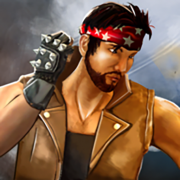 Recruit from over 50 Heroes and their squads of mercenaries. 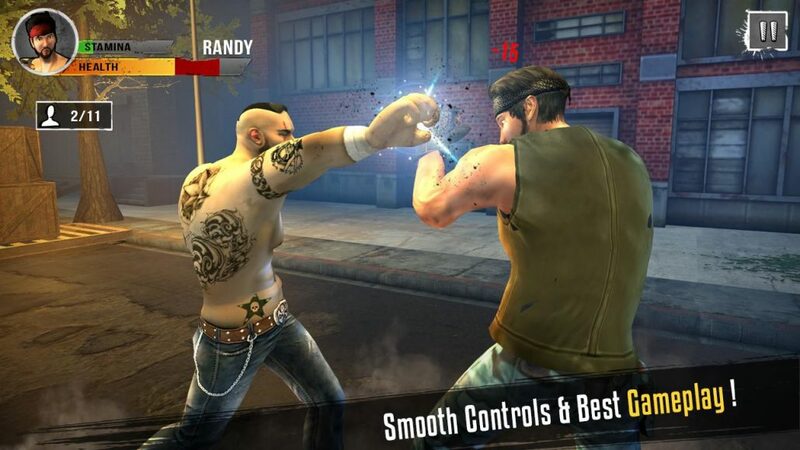 Fight and raid your way to become the world’s greatest Warlord. 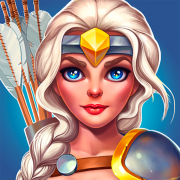 Try this royal game, go to Clash! We’ve set out to create a first person shooter that is accessible to EVERYONE. Annihilate the completion in real-time PVP, face off against your opponents in blast mode or check out our terrifying single player mode! 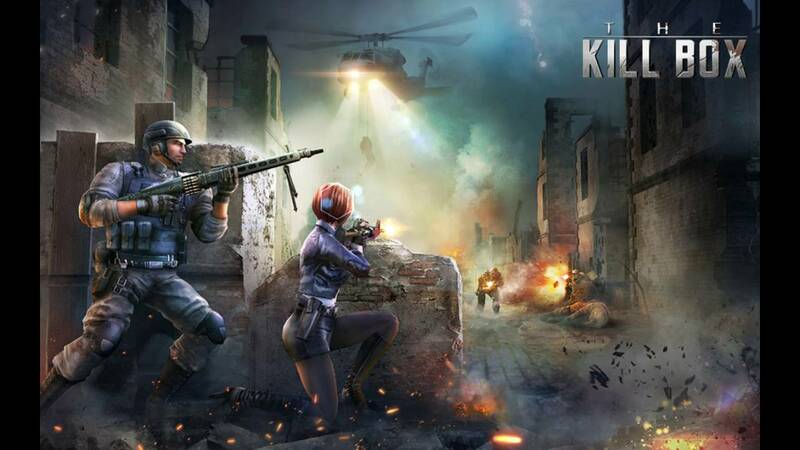 The Killbox is coming at you with a brand new version and tons of new additions to keep the action going at a blazing pace! With new maps, awesome weapons and a new elite competition system; The Killbox will blow you away! 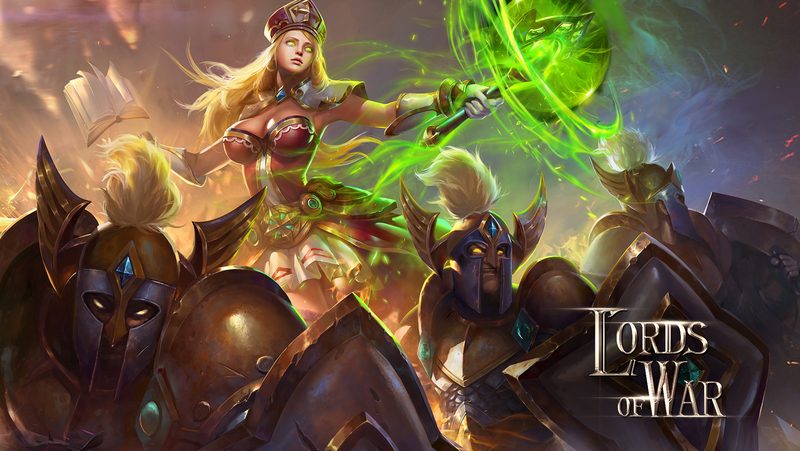 《Lords of War》is an innovative 3D card game that incorporates RTS and TCG. 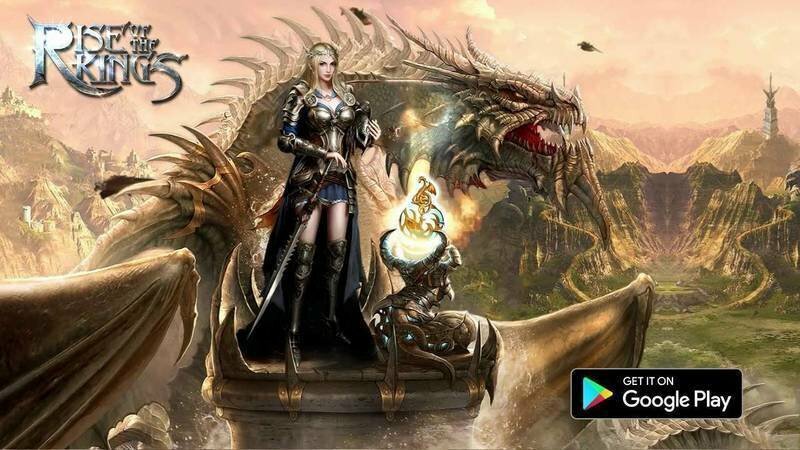 Although game design may resemble turn-based TCG/CCG games, game mechanics is more like a real-time 3D card-based roleplaying game – this combination provides an entirely new gaming experience. 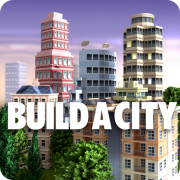 Become the ruler of a beautiful floating island and develop a magnificent town! 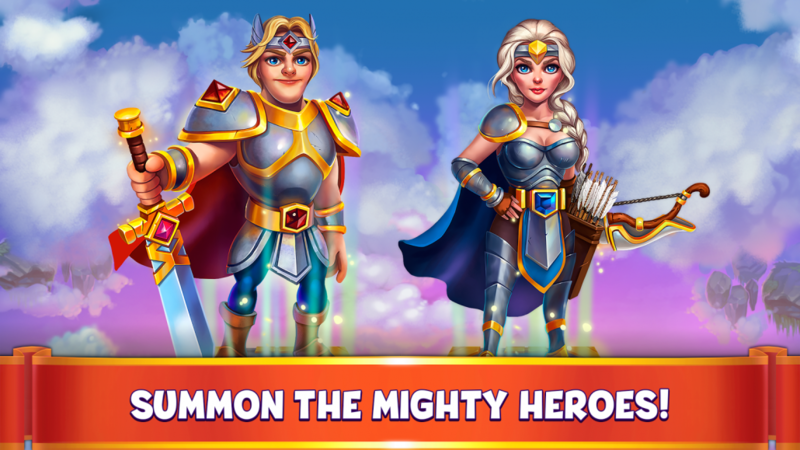 Create a powerful army commanded by an extraordinary hero and lead it through hundreds of victorious battles! 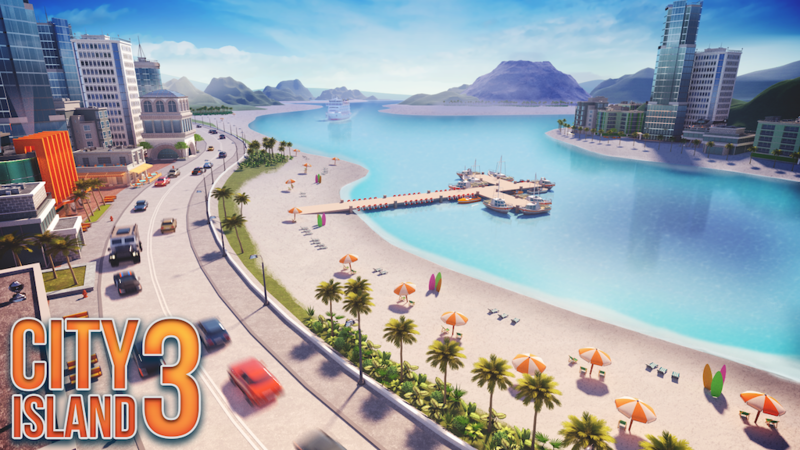 Free islands from the forces of evil, battle for resources and become a champion in the Arena in online PVP matches! Celestial Lands are waiting for brave men! Perfect Kick now celebrates the new football season and European cup with the addition of Official Benfica F.C. jerseys and badges to the game shop. 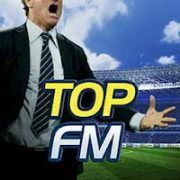 Try the sports game ranked number one in 36 countries and top 5 in another 87 countries, with a total of +13 million downloads! 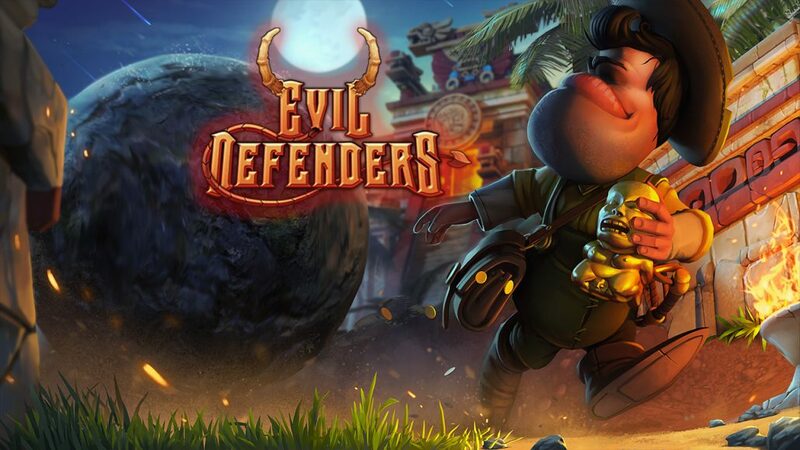 Evil Defenders lets you build and upgrade powerful defensive towers, use special landmarks unique to each map, and cast spells to repel enemy forces as you defend the Evil from invaders. The challenge continues with six modes of difficulty and 90 levels across 15 distinct mission maps. Fight against evil! 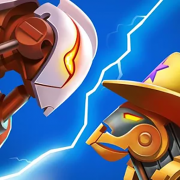 Fight against the best robots only in Clash of Robots! 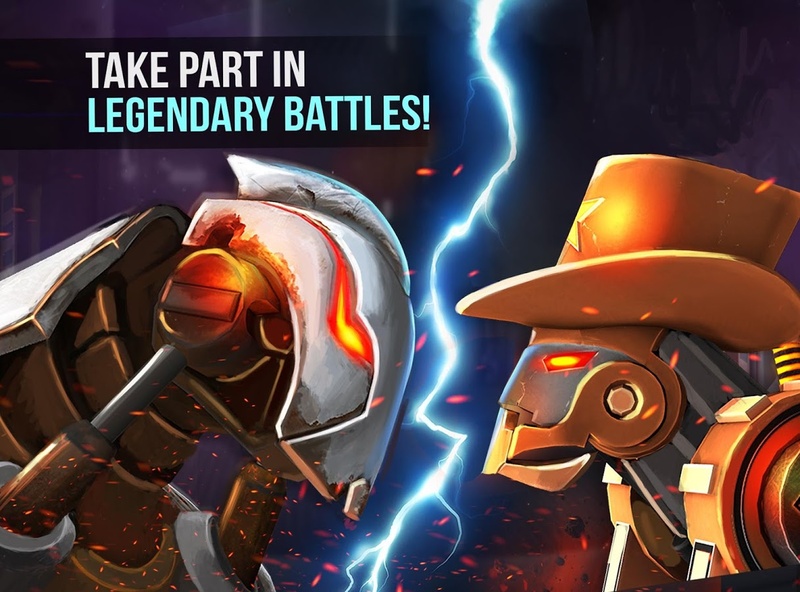 With Clash of Robots, Get ready for the action-packed real time multiplayer combat of the decade! Combine your human intelligence with the strength, resilience and tactics of a robot in this futuristic robotic game. Engage with the enemy, spot their weakness, formulate a strategy and dive into this fight and give your 100% for glittering rewards. Join epic PVP battles against rivals from all over the world! I am sure you have always dreamed of having a chic and popular cafe where everyone goes not only because of the delicious breakfast but also to cheer up their mood! 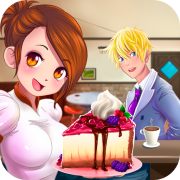 A place where everyone can enjoy a great customer service in a friendly environment… Make this dream of yours become true and start with Hazel the adventure of turning the old cafe into the greatest cafe-bakery ever! 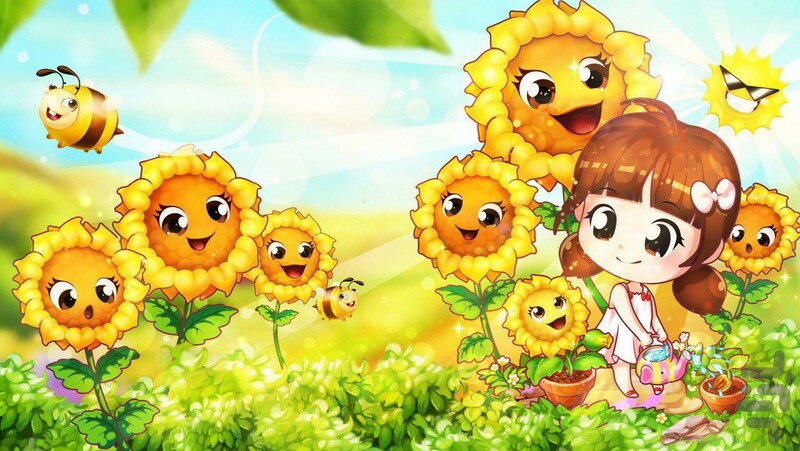 Happy Flower Garden – free mobile game with chibi funny style, live graphics, that brings the true feeling of being a farmer. Everyday, you plant flowers in the garden, care pets, manage your gardens, and against the thieves that you don’t care the weather (rainy or sunny). 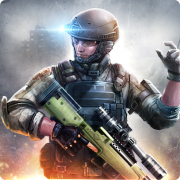 Destroy the enemy base to stop all kind of corruptions and smuggle dealings. Each stages of the game leave you in different places to explore more and find your trapped teammates. Don’t forget to upgrade your stamina to fight against powerful rivals. Customize your player in each stages to destroy the evil forces easily as game progress! A great trade route linking the East and West and became the cause of many civilization and even countries. Imagination immediately draws us the endless sandy hot desert. 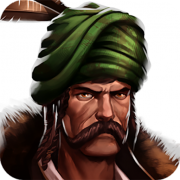 Slow caravans loaded with rich goods, like waves breaking the dunes, wander through its endless land…Become the great Caliph, build the city-legend on it’s busy Silk Way crossroads, the story of which will take place through the centuries. Turn lifeless desert into a picturesque oasis. Come visit fairytale worlds such as the Forest Realm of Little Red Riding Hood, the Pirates & Fairies Realm, and Little Mermaid in the Underwater Kingdom. Help Aurora find all the pieces of magical buildings in unique Match-3 levels! 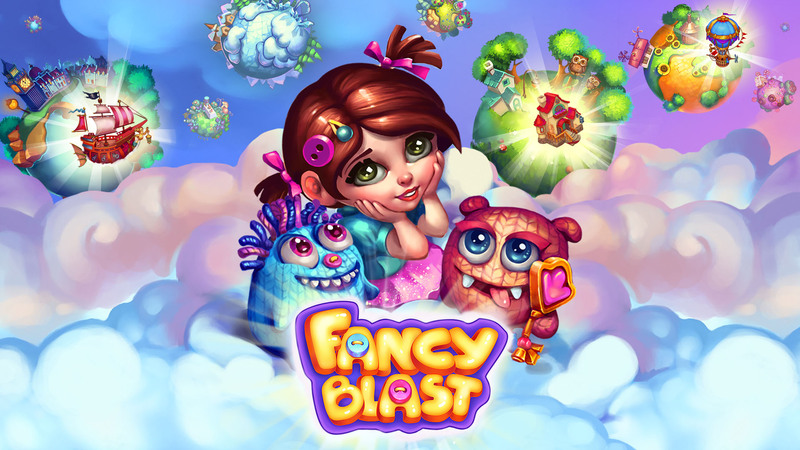 Create a Hot Air Balloon, a Pirate Ship, a Palace of Hearts, the Snow Queen’s Throne and many more! 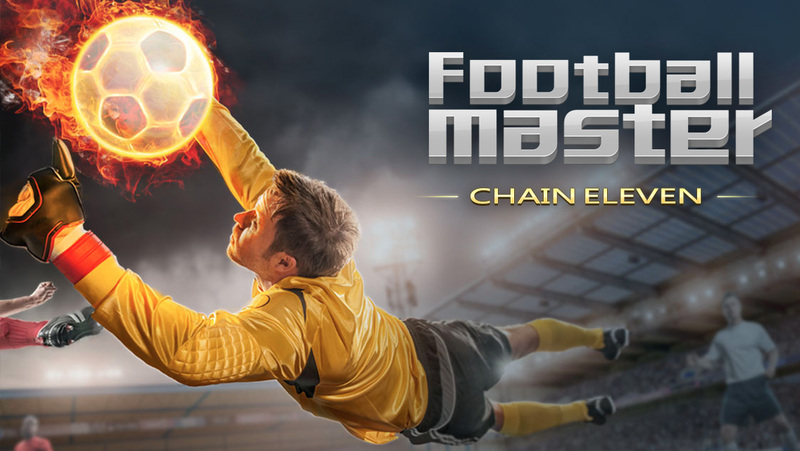 Millions of Facebook users enjoy this game every day and finally it’s available on Play Market! The limited testing on the local markets had a great success with 5 star rating and hitting the every top list in no time. The player is a prince. His father was killed by the Council of Ministers, led by the King’s brother. When the king died, his brother took his place and married the prince’s bride.Kingdom was divided between ministers conspirators. The prince gradually starts to win lands from the ministers, and then he captures the lands of his uncle, recreating his father’s kingdom. In parallel, the player will seek to release his former bride from a violent marriage with his uncle. Then it turns out that she fell in love with her uncle. By the end it turns out that the bride was originally with the conspirators and it was she who poisoned the king. 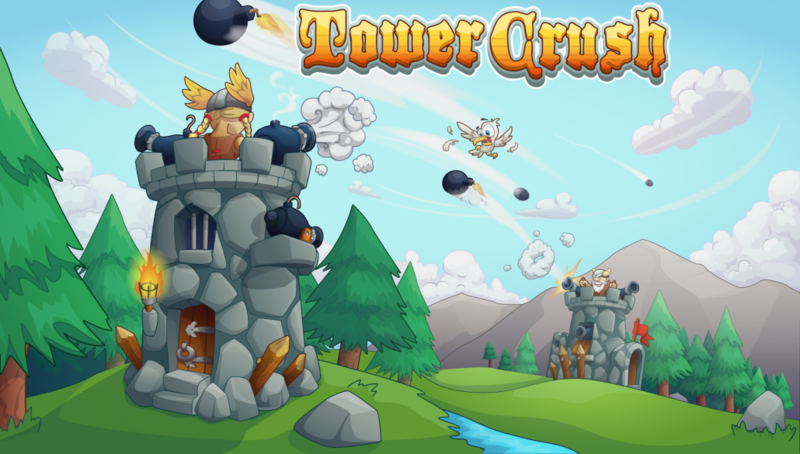 Tower Crush is an epic game where you build 1 tower, up to 6 floors, load them with weapons, upgrade, evolve and defeat your opponents in fantastic battles. A combination of action and strategy! If you like tower defense games and shooting games, you will love Tower Crush. Build your tower, arm yourself and crush your enemies! For honor and glory! Welcome to the world of CastleStorm – Free to Siege, a super genre mashup of 2D physics destruction mashed with tower defense brawler! 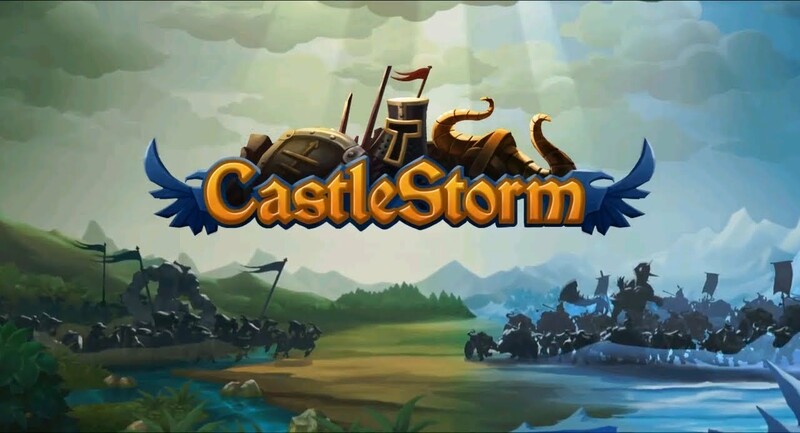 CastleStorm – Free to Siege includes all of the features in the critically acclaimed console version of the game! 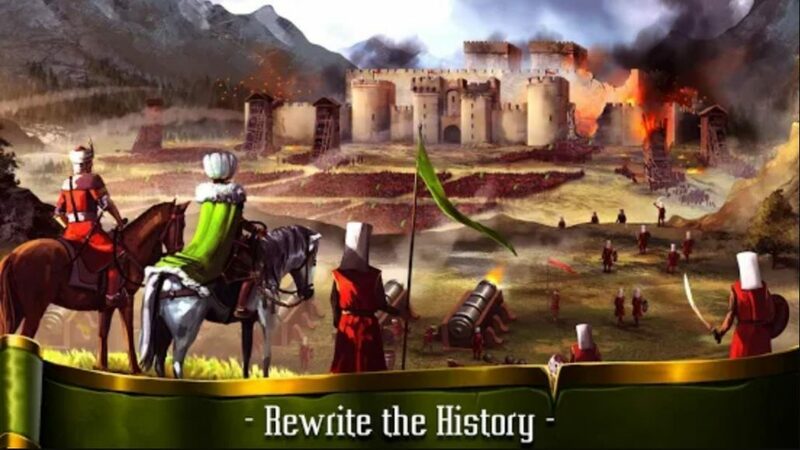 Build your castle and storm your enemies on both your phone and tablet! Hey you! 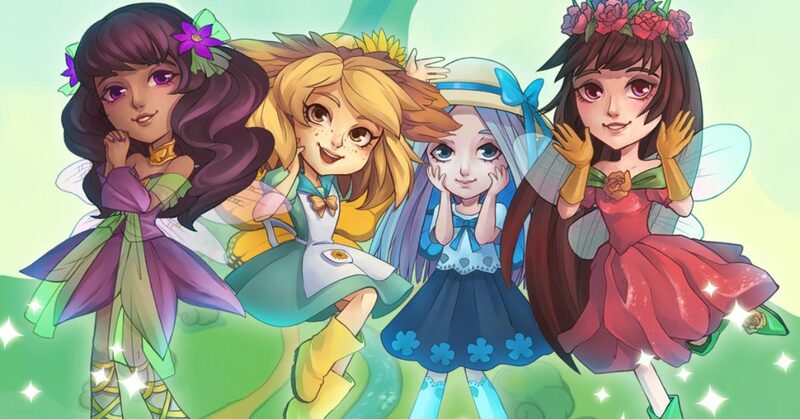 Can you help the sweet little fairies to rescue their kingdom? Match flower charms to let water flow again, build a fantastic fairy tale garden! 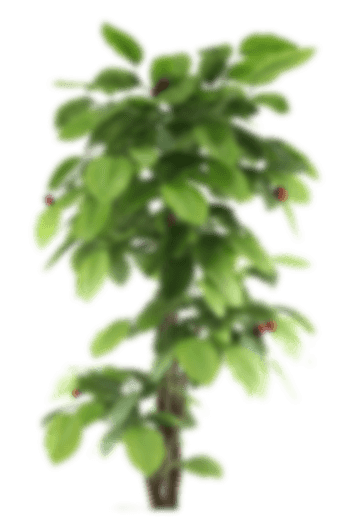 Fairy Blossom Charms happens in a magic world with a fantastic fairy tale. The kingdom of fairies needs water to flow and bloom, but the evil garden gnome and goblin have made it stop. 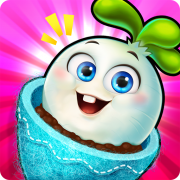 This new match 3 puzzle adventure lets you be a superhero to blast the evil powers and bring back color and flood flowers to the kingdom! Start your engine – Race fast, speed furious, and be famous in the 2016 hot-blooded racing game 【I am Racer Revolution】! Your car is your avatar. Fine tune cars into a racing war machine and progress by bustling between concrete jungle, by the coastline, even at the dead desert. Despite the breathtaking scenery, each region comes with own set of surprises and obstacles. Prove yourself across all regions and show your fans, enemies and the ladies what it takes to be the champion of 【I am Racer Revolution】. Life is fast, why drive slow? 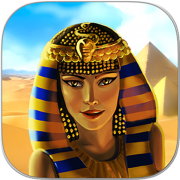 We’re taking a step into the history of the ancient Egypt pharaoh. This old legend reigns over his kingdom, from the oasis to the pyramids. He has one beautiful daughter, called Cleopatra. She is very helpful and will help you to complete the quest and find every treasure in wonderland. This surrounding is full of secret surprises and hidden obstacles, you never know what kind of challenge you need to conquer. Enter the campaigns and show your skills, become legend! You only need to swipe the signs, match three or more and make it rain gold and points! 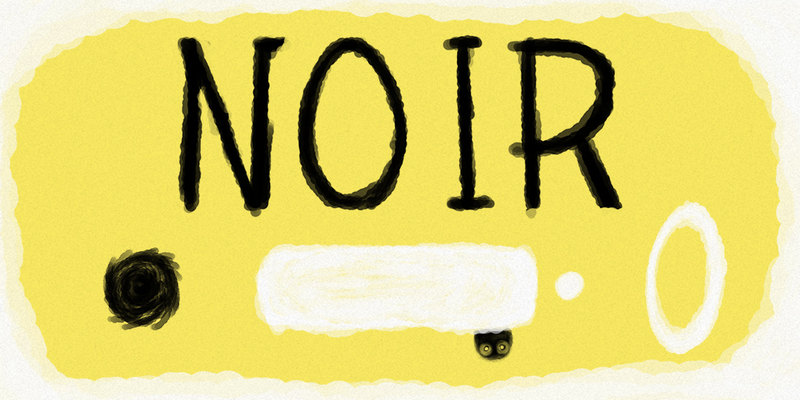 For you to be a speed running devotee, or just looking for a wander in a colorful world, Noir is made for you. It’s the addictive platformer with original gameplay and graphics on smartphone. The idea is simple: Slide, stick and jump to escape the world! Take all the white balls and jump to the exit. It’s a magical place. 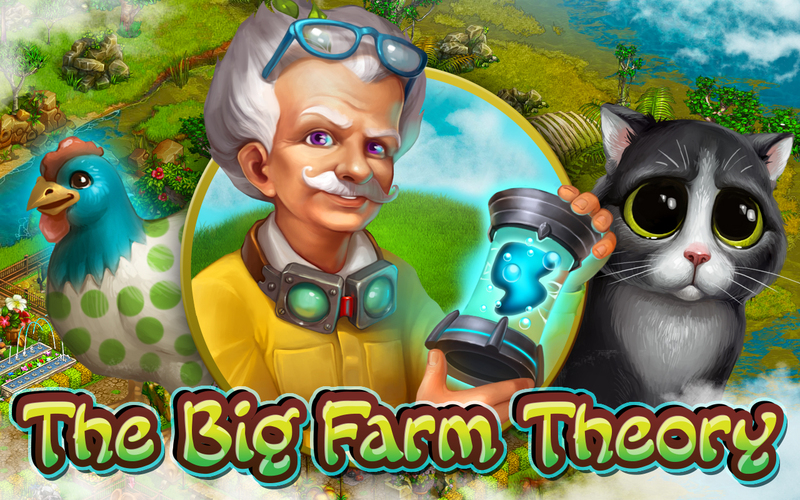 Plant and grow crops with friends as you build the greatest farm around! 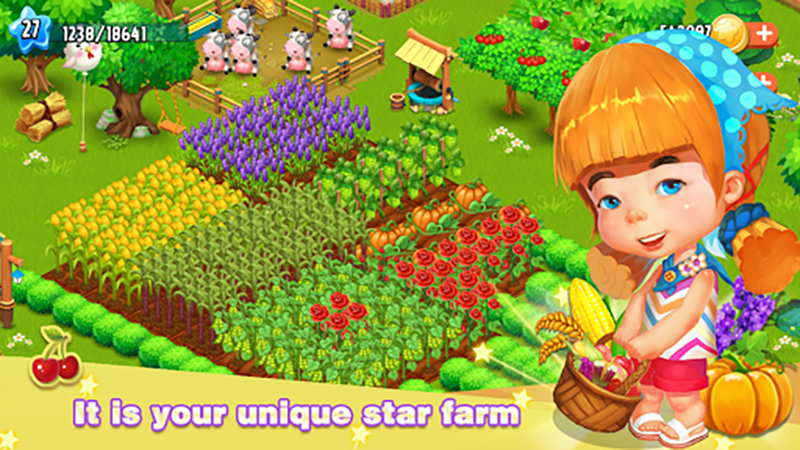 Star Farm—IT’S 100% FREE-RANGE FUN! 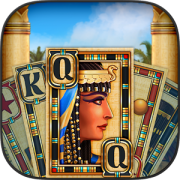 Play cards in Card of the Pharaoh, an innovative and immersive solitaire adventure through Egypt! 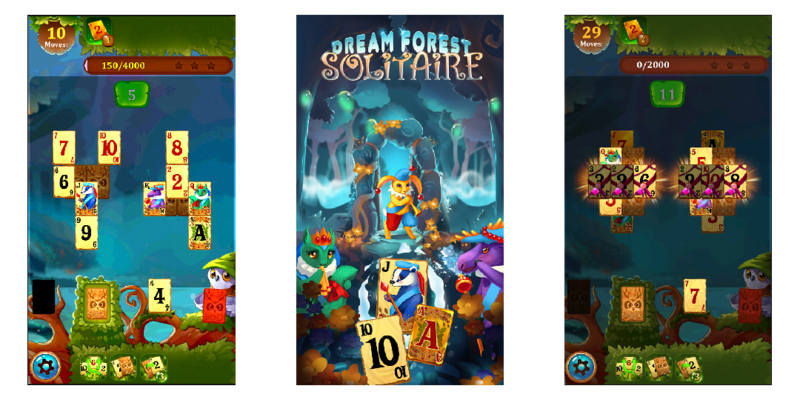 This traditional solitaire and classic card game with a twist is the new hit from the makers of Solitaire Dream Forest. 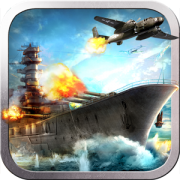 Warship Age is a TPS and 3D real-time mobile game based on all countries’ famous warships at that times. 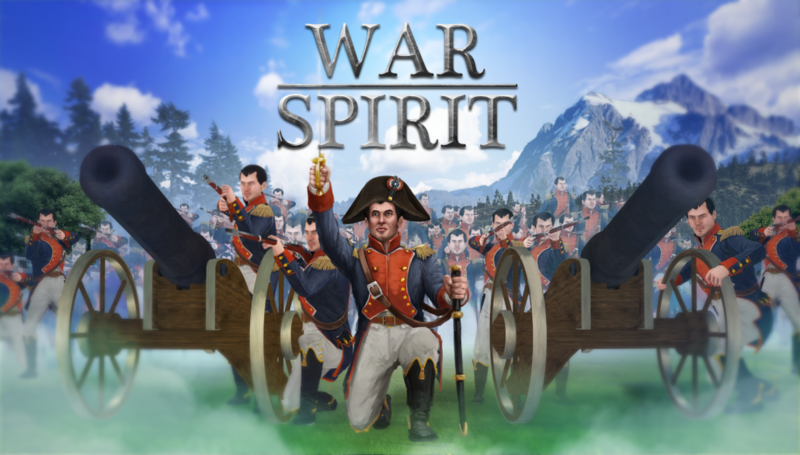 In the game, players will control the famous warships shooting and firing with other players fiercely in the naval battle scene where grand era reproduced.Welcome to Warship Age together to steer in the journey of endless sea. Solitaire is also known as Patience, Klondike Solitaire or TriPeaks and is one of the best and most popular free solitaire card game in the world. Classic solitaire gameplay within an immersive magical story! 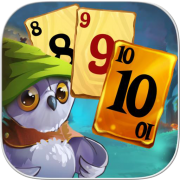 Solitaire Dream Forest is all about classic solitaire levels in an immersive magical story with quests. 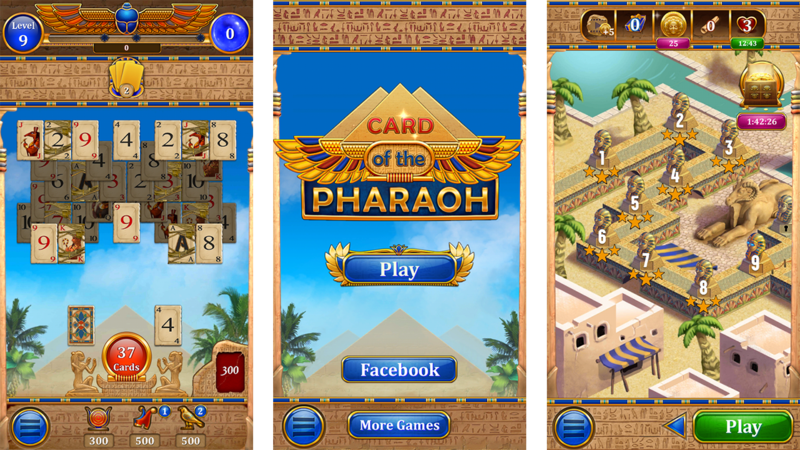 Therefore it is a fun card game and one of the most popular free card game apps online. 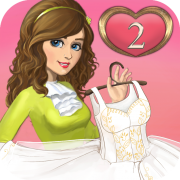 Puzzle solitaire levels and start matching cards in a row to finish an endless amount of challenges! Here you have to from fast destroyers to destructive battleships, build your own fleet and lead your empire to victory! 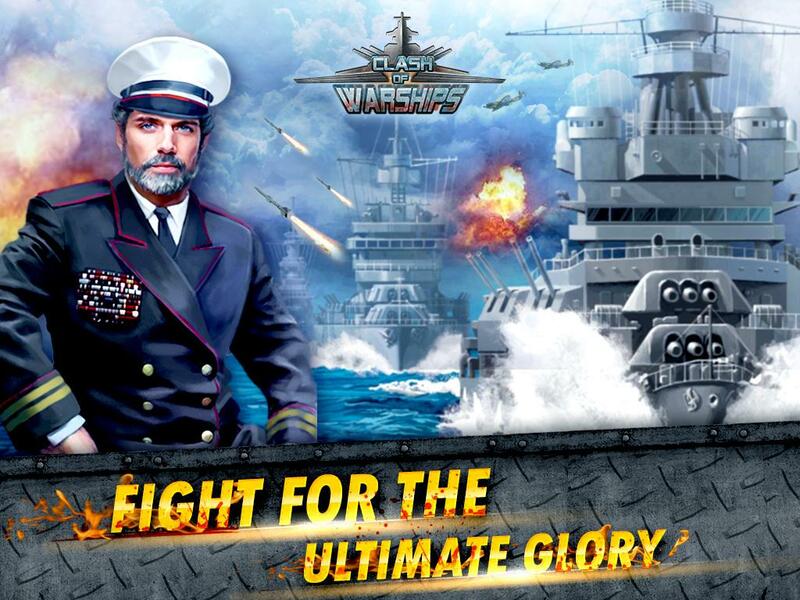 Send your fleet off to conquer enemy territories, gain experience and climb the ranks in Clash of Warships. 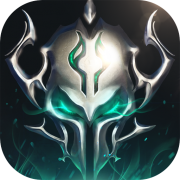 Battle against players around the world and establish legions to conquer the world! The game submission process is how we look for the best, most original, revolutionary and “simply great” titles to add to our catalog. We’re Not Machines. We talk! We are always ready to openly discuss your game and its perspectives on MagnetGame. We carefully consider every single game. We Give Every Game a Chance to Shine. We offer the best support and services you can imagine. Players can contact us 24/7 if they got any question and our team will respond in less than 1 hour, thats for sure! We got thousands of solved threads and a customer satisfaction of 97%. We do care that your game runs great! © Copyright - Magnet Game Co.